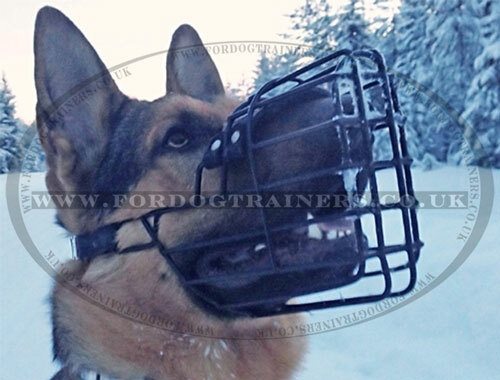 Best dog muzzle for walking has a new design that suits both for winter cold and summer hot conditions. We created this metal cage dog muzzle with rubber-covered wire to prevent your dog from snout freezing in frosty weather and burning in heat. 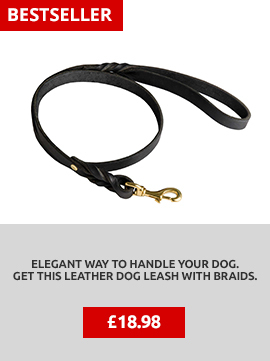 The rubber covering protects dog skin from touching the wire. 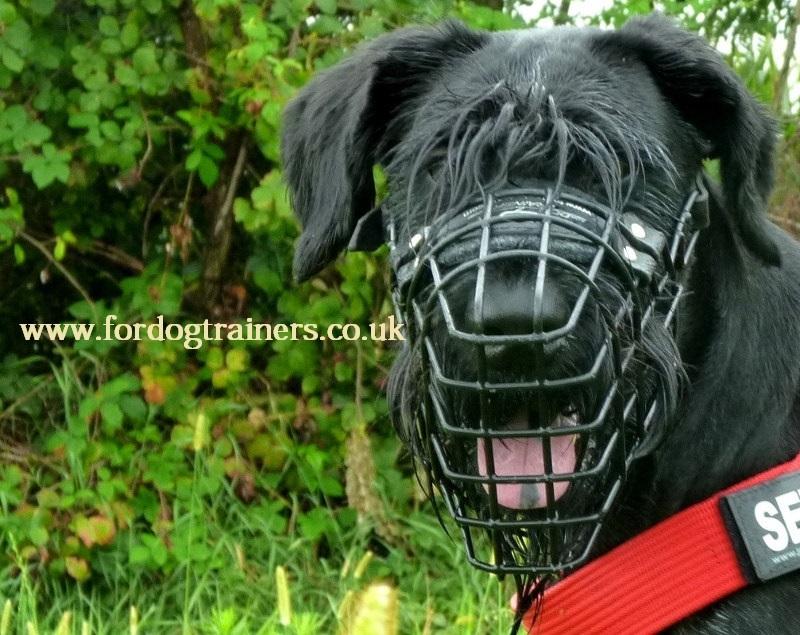 This wire dog muzzle basket is perfectly ventilated and padded with soft thick felt at the upper nose area. 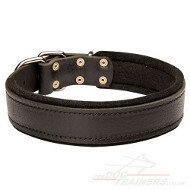 Durable, thick and soft leather straps will keep it reliably on dog head. 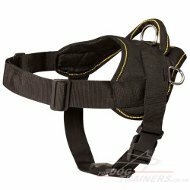 It is adjusted by a classic buckle or you may choose quick release in the options. You may order this model of wire dog muzzle UK bestseller for your dog of any dog breed. 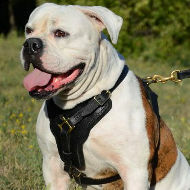 It is produced in many sizes individually for each dog breed snout shape and size - just specify it in your order, fill in all the information on the top of the page while ordering. "Hi there Thank you so much for your patience. The 3rd Muzzle fits perfectly and Rexxy is happily running around in it and even swimming. 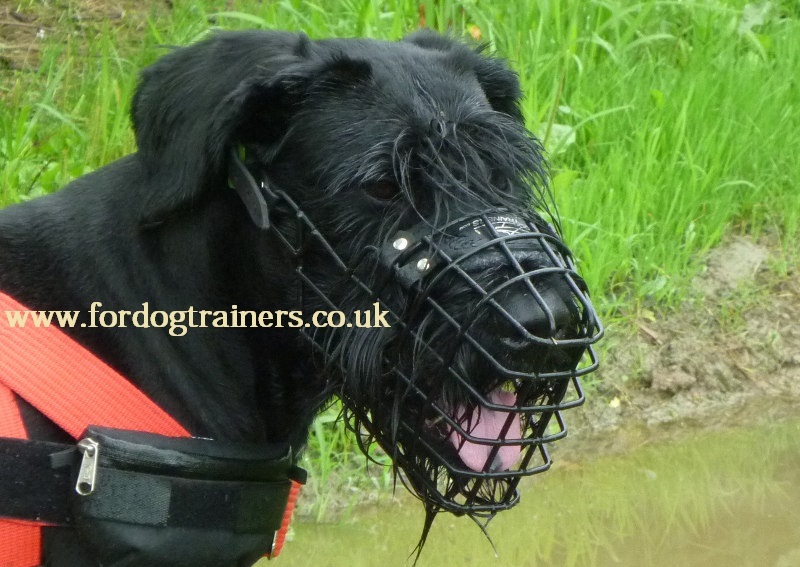 You've been amazing and I can confirm that I posted the other 2 muzzles back to you today. Thanks again for all of your assistance. Best"
"Many thanks again for your time and service. Ill leave good feedback on your site in time. Best regards"
"Thank-you very much. 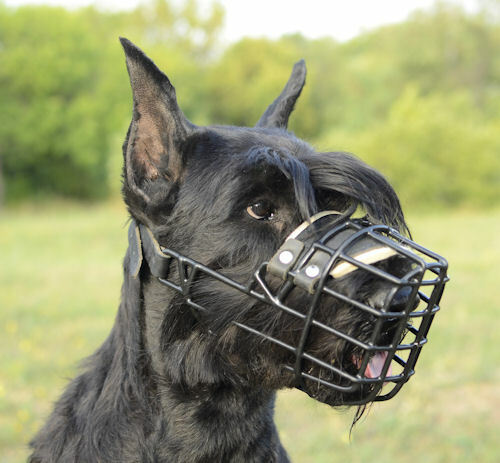 The muzzle is a great improvement on the one we had. Much more room & he does not try to get it off. I will probably order a spare soon. 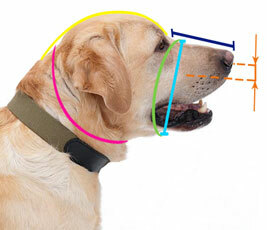 I am really grateful to someone who went to such effort to look at the measurements and then try to match up with a muzzle rather than just stuffing one in a box and posting it off. Thanks from me & Mickey"
Dear Fordogtrainer Team! 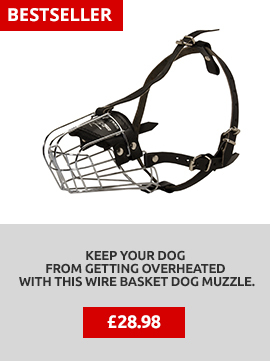 I would like to inform you that the muzzle came. Thank you for the invoice, there is no problem with customs. We are impressed with the craftsmanship and quality of the product. 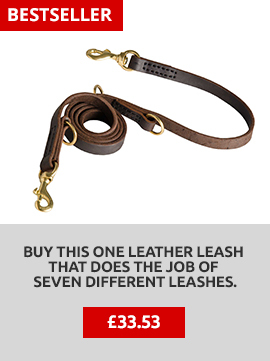 We will come back to you with pleasure when we need something of dog supplies. The best wishes from Innsbruck. 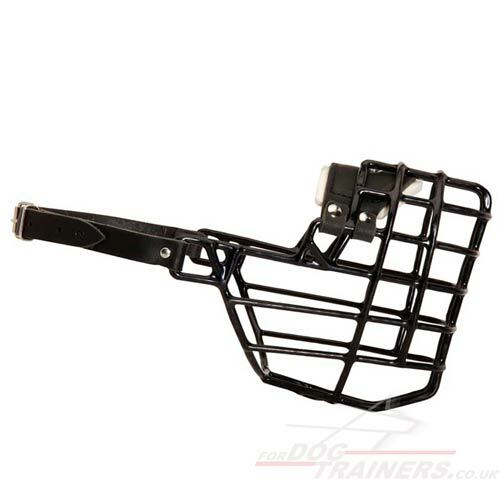 That is the third dog muzzle I am purchasing with you and I have been always satisfied, it is not a problem to wait for a while. Hello! The dog muzzle have come and we are very happy with it. I am attaching several photos for you to see how good it fits.